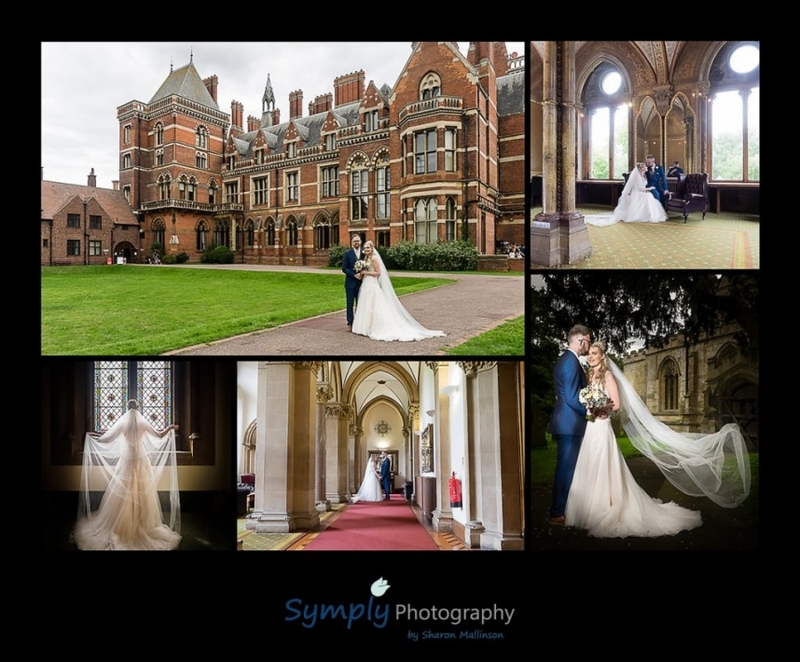 I want to capture all the emotions of your wedding but in an informal, fun, unobtrusive way. Most couples dread the thought of their wedding photos and see them as a necessary evil but I can promise that if you choose me to be your photographer you won’t feel like that on the day. 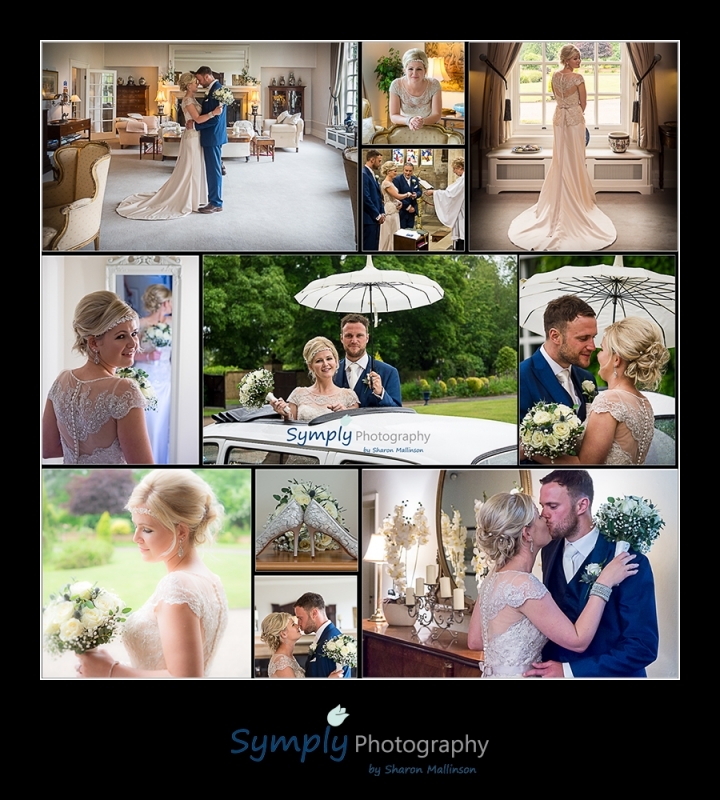 My customer feedback over and over again is how amazed my couples were with the choice of photos – mainly captured without them even knowing I was there, and how much they enjoyed having them taken when they did know I was there. I use a blend of 80% informal, 20% formal shots, a combination that works well and keeps everyone happy. 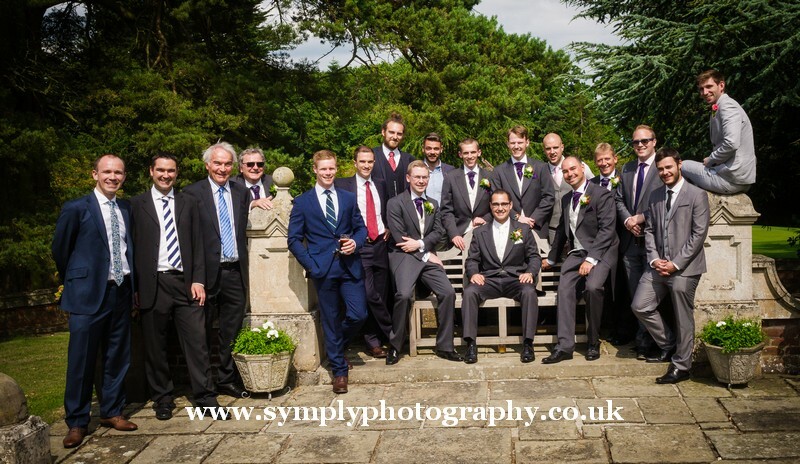 My group photos are natural and relaxed – and done very quickly so that guests don’t have the opportunity to moan about “that” photographer. We’ve all been to weddings where we’ve spent an age in the pouring rain, whilst a seemingly stressed photographer makes everyone wait their turn to be lined up and photographed in order of ‘importance’! In most cases I start at the bridal preparations (the pretty bit – not the no make up /hair in rollers bit!) , but its your choice if you don’t want that – I always stay until the speeches – but if you want me to stay for the first dance and disco then again you can choose. I would always meet a couple of times before your wedding to decide in advance exactly the type of coverage you want. Fun aside, my photography goal is always to capture personality, happiness and love… because that’s what weddings consist of. After all of these years, I still get a buzz from capturing a spontaneous moment which you’ll adore, whether it’s of your guests, or the two of you. Much of my day will be spent finding these, and also all those wedding details are important and included too.